What am I talking about? 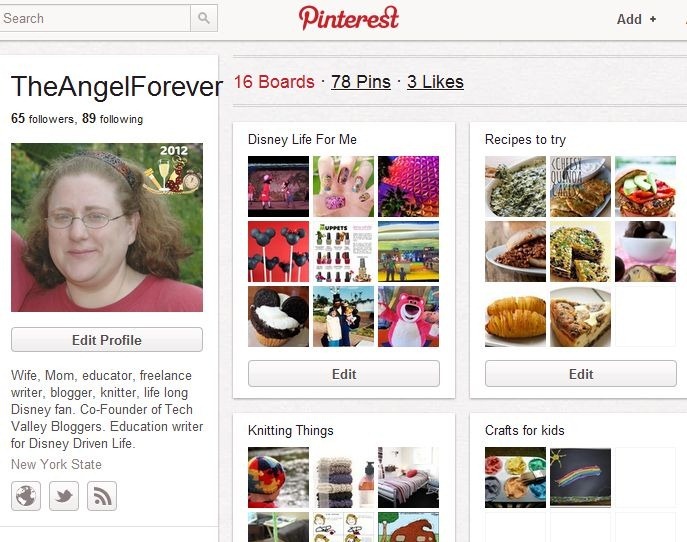 Just before Christmas, when I was busy with all things Chanukah and beyond, my friend Kelby Carr, aka @TypeAMom, mentioned something about Pinterest. This was far from the first time she had mentioned an addiction to it. I heard about it while in NYC during SheStreams. Of course, I tried to stay away. Why? Not because I didn’t think I would like it. I knew I would and didn’t want another item in my bag of tricks. Well, Kelby brought me to the dark side that evening. When I said I was avoiding it, she sent me an invite. Within minutes, I was a sold. What’s not to love as a mother, geek, social media person, and crafter? Seriously, WAY too much to offer. On Type-A Parent, Kelby has shared 5 Pinterest Tips for the Beginner. 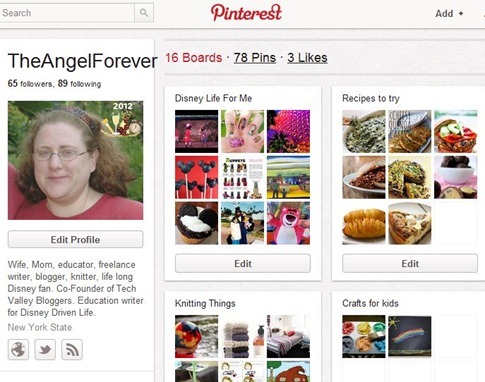 This post does a great job summarizing things for the newbie getting to know Pinterest. Now, let me share a few fun pins. There are SO many other goodies out there, but I will leave you with those three pin examples. 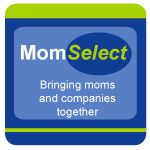 If you are on Pinterest Type-A Parent also has a Pinterest Profile Linkup that they are running to locate more people. Oh one more thing, congratulations to Kelby. While I sit and type this, she just announced that she was signed on to write a Pinterest for Dummies book. Are you on Pinterest yet or not? If you are, what do you like using it for? If you are not, I would love to know what you are waiting for. Upstatemamma´s last blog post ..How Did You Know? I absolutely looove Pinterest! I use it for inspiration for my daily life – home decor, fashion, gadgets… anything! I, too, avoided Pinterest for a few months. One of my good friends has been on it since it’s inception and she was like “What are you waiting for”. Like you, I didn’t really want something else to keep up with and honestly…I just didn’t understand what the big deal was about saving a bunch of pictures to a virtual corkboard. Then someone gave me a better explanation of what it was and that its not just pictures, but saving links to things you like such as recipes, crafts, decorating ideas & instructions, etc. Yep…I was then hooked! 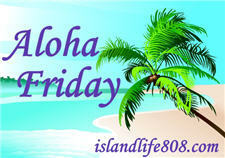 Auntie E´s last blog post ..Aloha Friday-Favorite Tech tools. Hi, my name is Aubrey and I am addicted to pinterest. I spend way too much time there. I jjst cant help myself. I’m on Pinterest as jamericanspice. JamericanSpice´s last blog post ..I’m A Calendar Girl – Aloha! I have been on Pinterest for quite awhile and love it. It’s totally addicting! I love using it for recipes and home decorating inspiration. Yes, I am on there as imathomebaking. I love finding new recipes there as well as other craft projects! I LOVE pinterest! I find great recipes and photography ideas. I could sit on that site all day if I had the time. Didn’t know about it so I guess I should check it out. Not on, I have enough to do with trying to keep the blog going. Only so many hours in the day and I’ve shut down all my on-line selling sites so I could spend the limited computer time I do have to blogging. yes, I am on Pinterest. Trying hard not to let it take over my life like my daughter has. I got an invite last week but, haven’t dark sided as of yet. It is one more thing. Harriet´s last blog post ..Digital or Physical? I am on Pinterest. I love it for finding crafts and recipes and keeping track of things I want to try. I just joined. I am still trying to figure things out. Any tips? I just started using Pinterest and now I’m totally addicted. I can spend the entire day finding things to pin! 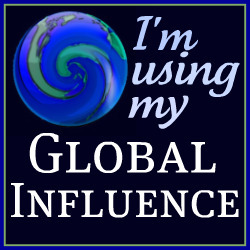 I am, but I very rarely use it. It’s just not essential to my life.